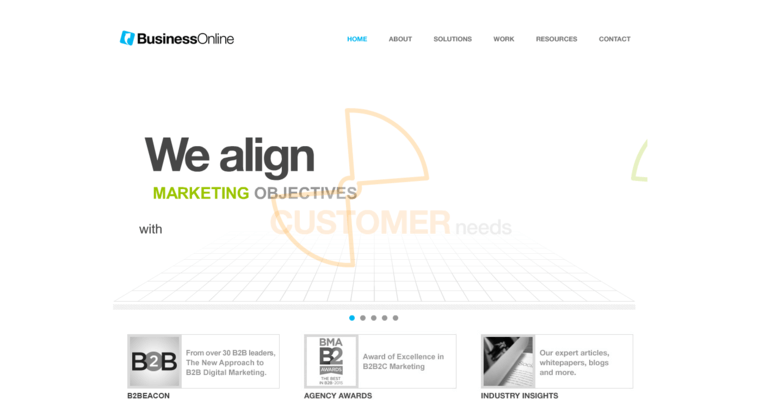 Business Online is a digital marketing firm that is being awarded for serving the industry with excellence. Although the agency excels in numerous categories, it is now being recognized for its exceptional work in the field of search engine optimization. In other words, Business Online can deliver well-qualified search engine traffic to their clients' websites, leading to increased conversion rates. In particular, this firm specializes in meeting the needs of B2B companies. The agency believes that creating a successful SEO strategy requires thorough market research. This means that they get to know every client before they go to work. They analyze data and use their insights to create custom solutions that meet the needs of every client. 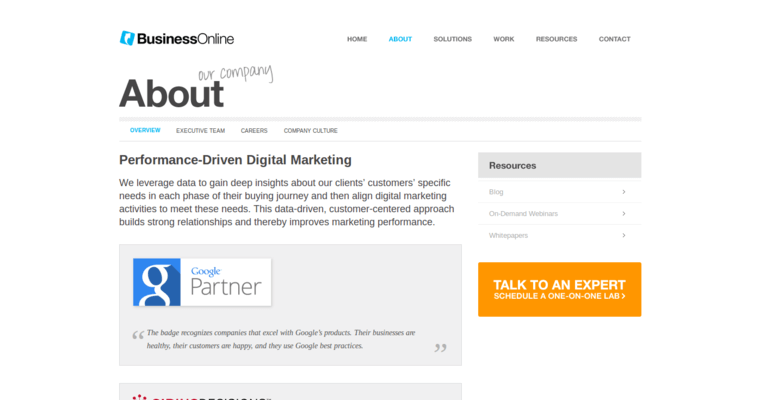 In addition to SEO, Business Online provides other services that can create synergy. For instance, the firm has PPC specialists who can generate almost instant demand. 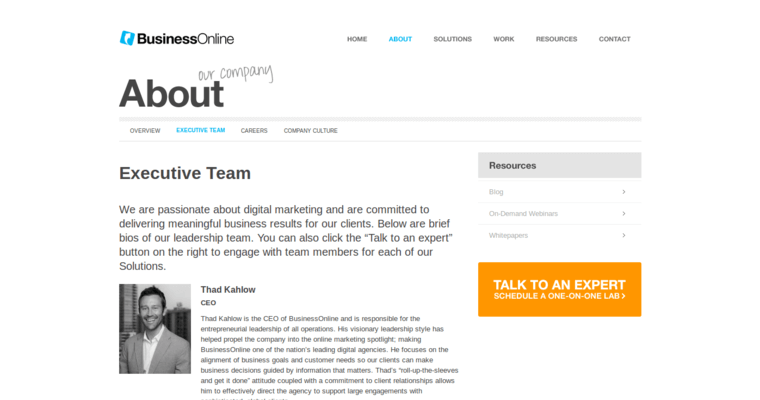 Business Online also designs social media strategies.